Koei Tecmo of America and Team NINJA have launched Dead or Alive 6: Core Fighters, a new free-to-play edition giving players a limited look into the world of Dead or Alive 6. The title is available for download right now on Windows (via Steam), Xbox One, and PlayStation 4. The game’s limited look into the world of DOA6 includes four base characters: Bass, Diego, Hitomi, and Kasumi. It also includes a number of game modes, including Training, Quest, Arcade, Versus Time Attack, and online ranked battles modes. In Dead or Alive 6: Core Fighters, DOA6‘s intro to the Story mode will also be unlocked, as well. This includes DOA Central, which is the hub for things ranging from wardrobe and music to the library and theatre. 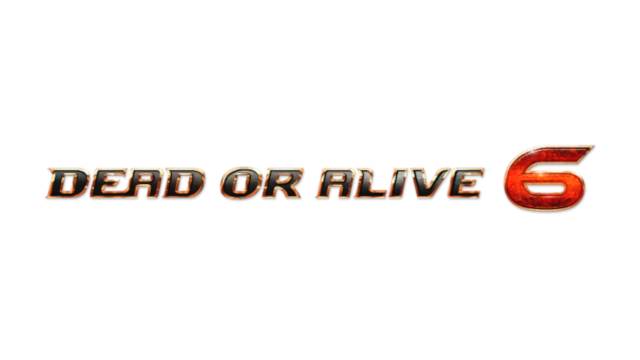 Today’s press release also included some additional news beyond just Dead or Alive 6: Core Fighters. It turns out that today is also the launch date for Dead or Alive 6’s second online update. The update has added new high-level quests and brand new entrance/victory themes. The press release also says that the first piece of content in the season pass, the Happy Wedding Vol. 1 pack, also came out today. Additionally, they have also tweaked the parameters involved in earning costume parts in order to “enhance the overall gaming experience”. They say there is plenty more to come, with two new fighters coming from King of Fighters XIV, and of course more costume packs are also on the way. You can find out more about DOA6 and DOA6: Core Fighters at the official Dead or Alive 6 website.